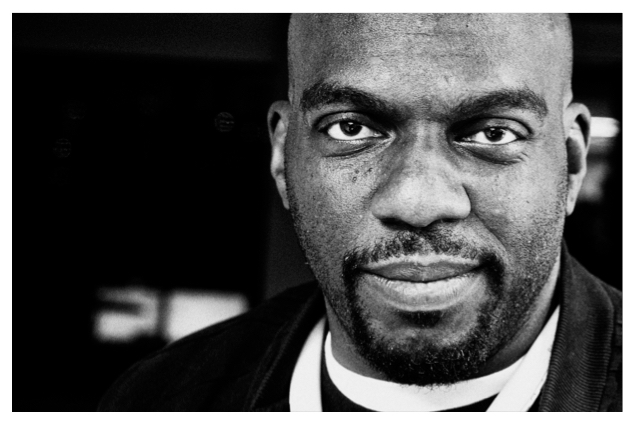 Omar Dorsey has more than a few things to say about more than a few things. That’s why there’s a part two to this conversation. His story is about turning up, turning around, turning down, and turning it out. The man’s got three Oscar nominated films to his credit and you’re just finding out his name. Don’t get it twisted. That’s a good thing. If you’ve been sleeping on Omar Dorsey, you’re about to get a wake up call. Now you know. Punchplay.